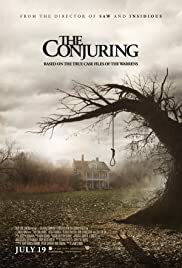 Q: Is 'The Conjuring' based on a book? 500 of 634 people found this review helpful. Was this review helpful to you?